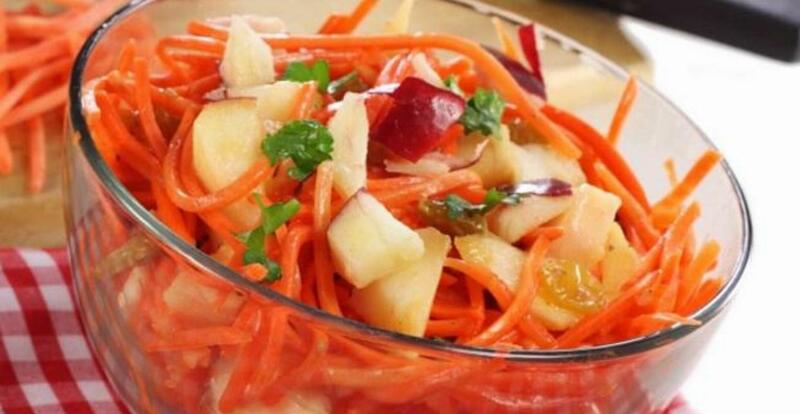 Carrot & Apple salad is a good option for winter. 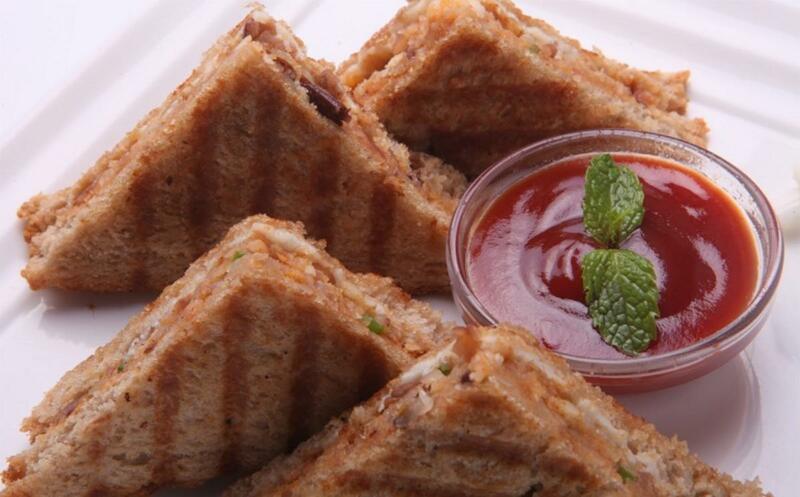 Winter is the time when you get tasteful & juicy apple & carrot. Both are highly nutritious & will boost yours energy level throughout the day. 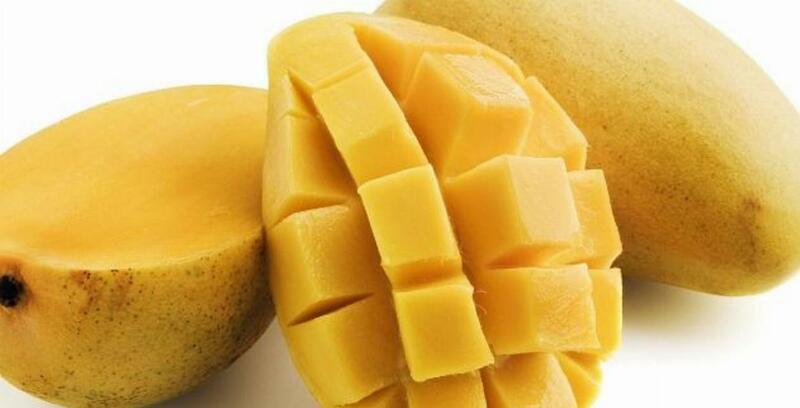 The vitamin A in mangos is also key for the development and maintenance of multiple types of epithelial tissues, including skin, hair, and sebaceous glands. The latter, which are attached to hair follicles, help keep hair moisturized and healthy. Magnesium present in the cashews helps them to prevent the rise in blood pressure.They have high copper content and also have flavonoids called proanthocyanidins which help fight cancer cells in colon cancer. 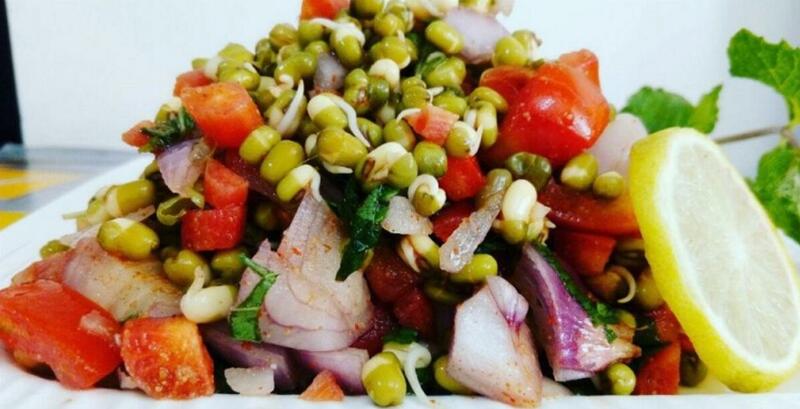 Mung beans are a filling food. The high fiber & protein levels produce longer satiety times due to the double increase of the satiety hormone cholecystokinin as compared to meals that are devoid of these beans. 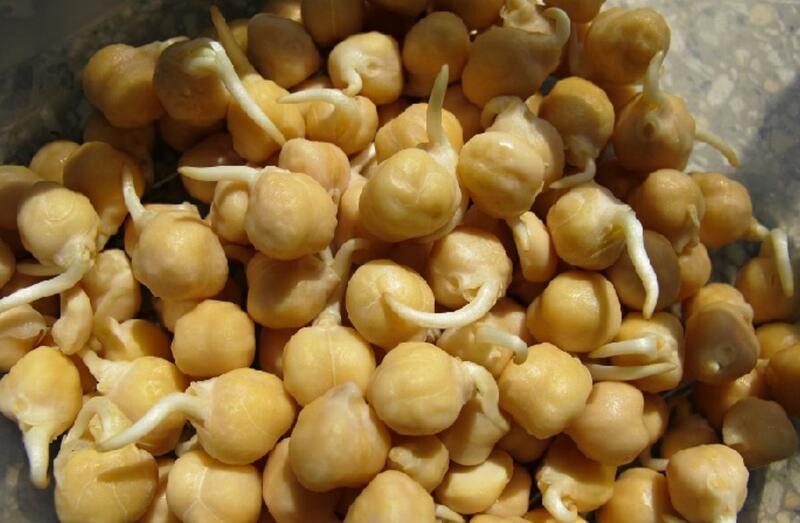 Sprouted Chickpeas are rich in carbohydrates and dietary fiber, both of which will prolong the sensation of fullness after a meal. 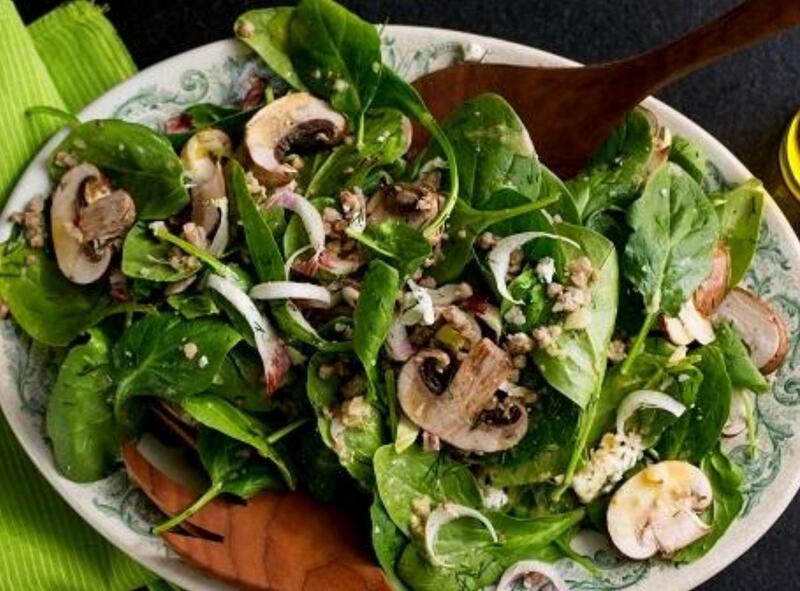 The calcium in spinach can help strengthen your bones to fight against injury, and vitamins A and C, fiber, folic acid, and other nutrients fight against colon and breast cancers. Spinach also helps to lower damaging protein levels in the blood and can protect against high blood pressure and heart disease. 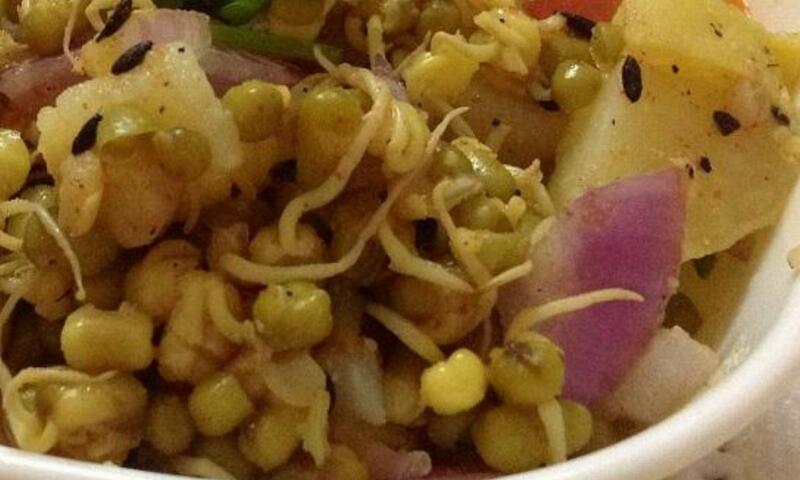 Sprouts are a super healthy addition to our daily meals and Moong Dal Sprouts definitely fit the bill quite effectively. 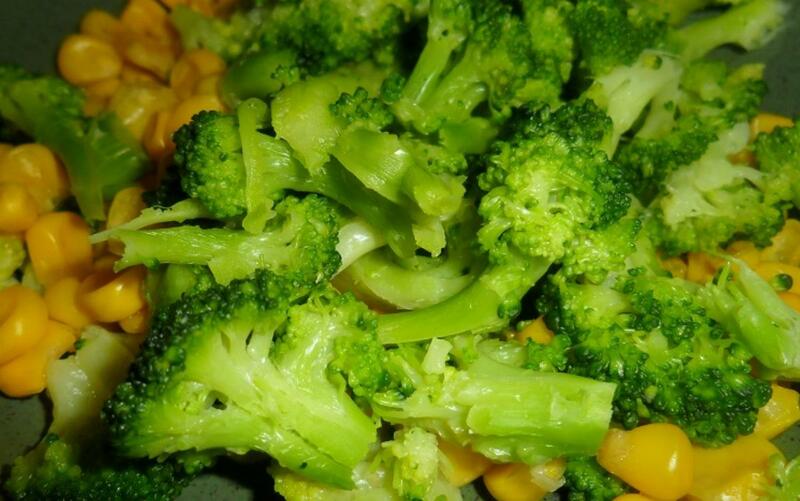 Broccoli is packed with high quantum of carotenoids which can do wonders for your eye sight and eye health. It is especially rich in lutein, a naturally occurring carotenoid which helps maintain good eyesight and night vision. Lutein can also benefit your heart health and circulation. Due to their richness in dietary fibre and low calorie content, sprouts offer a substantial help in your weight loss goals. 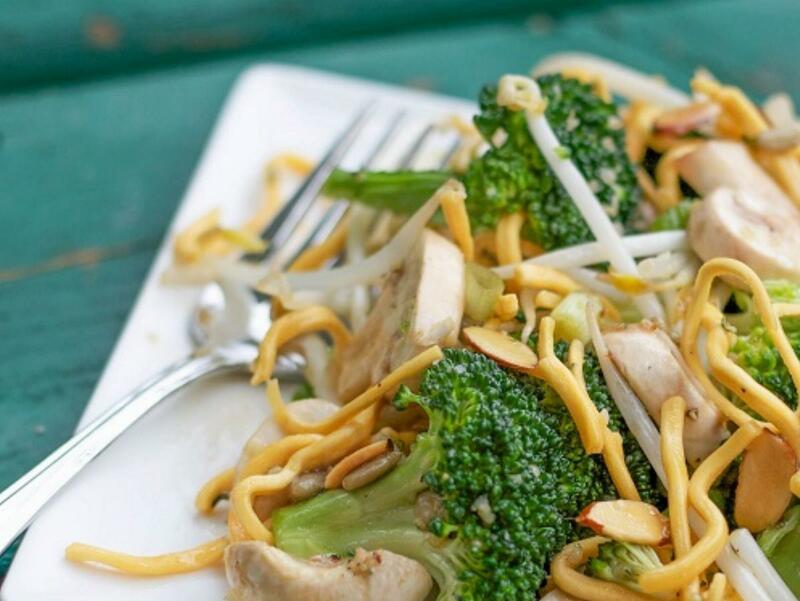 Vitamin, such as A, B, C and E, and essential fatty acid nutrients increase in sprouting and minerals bind to protein, making them more easily absorbed. 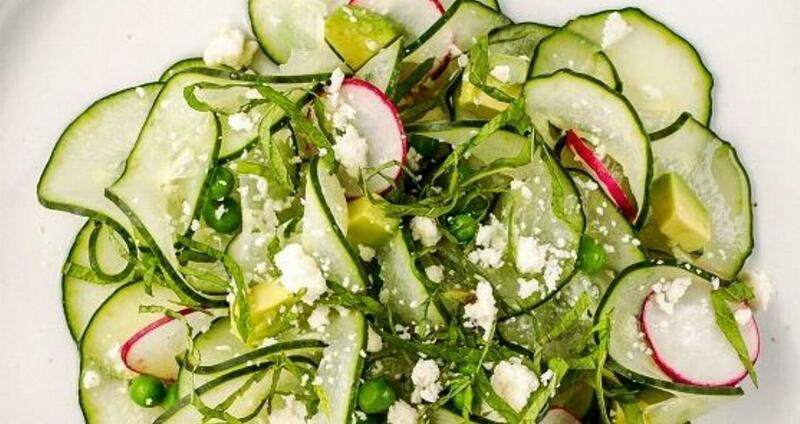 Cucumbers consist of 95% water and this makes them an ideal hydrating and cooling food. Cucumbers have anti-inflammatory flavonol called fisetin that appears to play an important role in looking after your brain health. There are polyphenols called lignans in cucumbers that may help to reduce the risks of breast, uterine, ovarian and prostate cancers. Rajma is a great source of vitamins, minerals, proteins, dietary fibre and iron. They contain antioxidants that are beneficial to our health. Consumption of kidney beans on a regular basis is good for hair and skin. 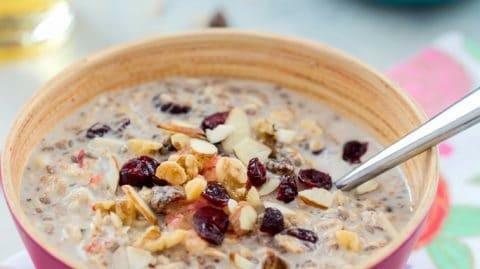 Eating muesli at breakfast enables you to pack in a high amount of calories. In addition to helping you function better, this calorie intake also keeps you from feeling hungry during the day. This is because fiber absorbs water and swells, thereby taking more space in the stomach. 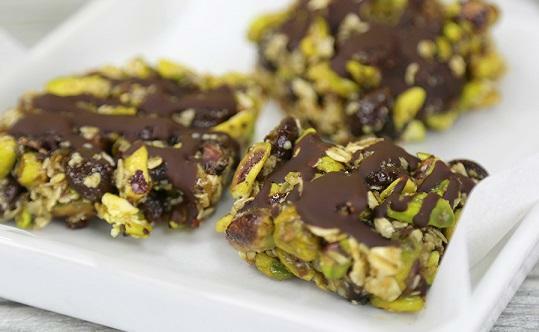 Muesli is any combination of whole grains, dried fruits, nuts and seeds. The grains in muesli are raw, which is what differentiates it from granola, which features baked grains. Healthy passage of oats through our digestive tract has also been linked to an improved sense of fullness when we eat this popular grain. In several studies, consumption of oats has been associated with an increased feeling of fullness after being consumed. 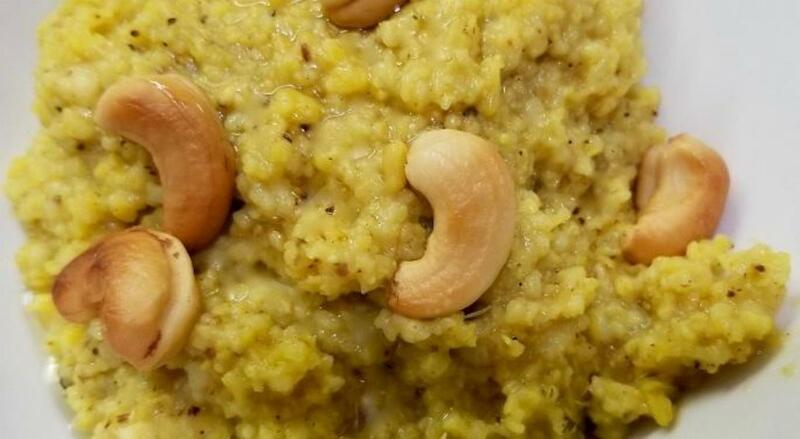 Sakkarai Pongal is an south indian dish. 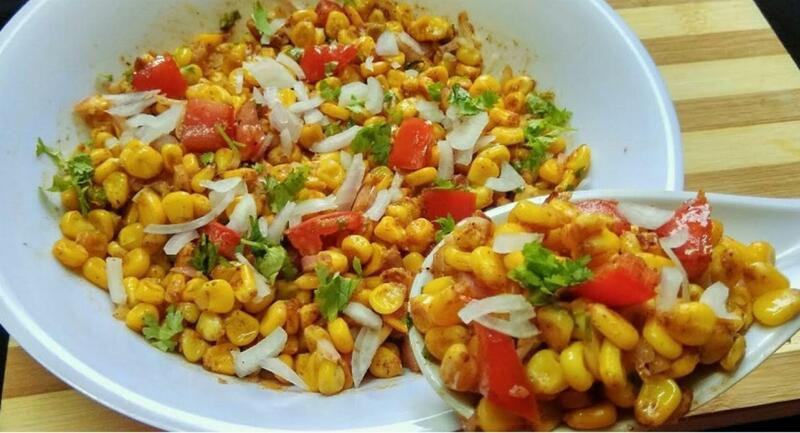 It is eaten in breakfast across south India. 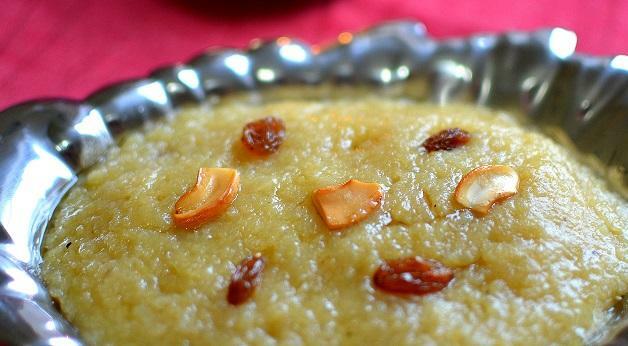 Sweet pongal is always prepared from jaggery which also makes it more flavourful and healthy. Vermicelli is an amazing food item which have noodles like quality, an excellent breakfast when you need some refreshment of taste even they are healthy and easily made item. it is made of all purpose flour. 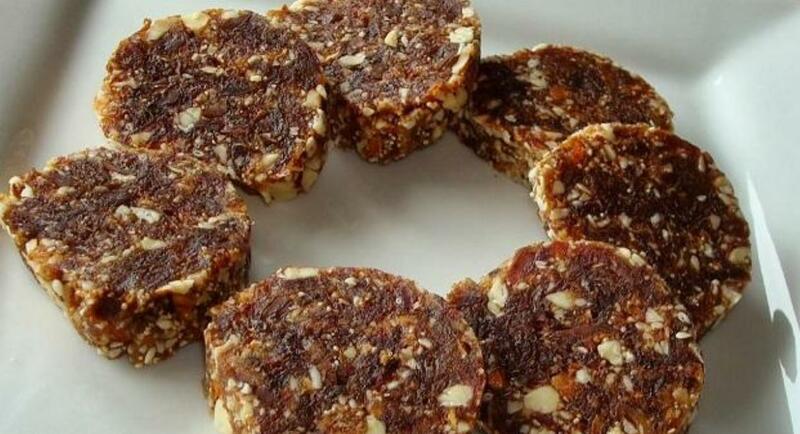 Dates are a good source of various vitamins and minerals, energy, sugar, and fiber. It also contains calcium, iron, phosphorus, potassium, magnesium and zinc. Chia seeds are a good source of omega-3 fatty acids, fiber, antioxidants, iron, and calcium. 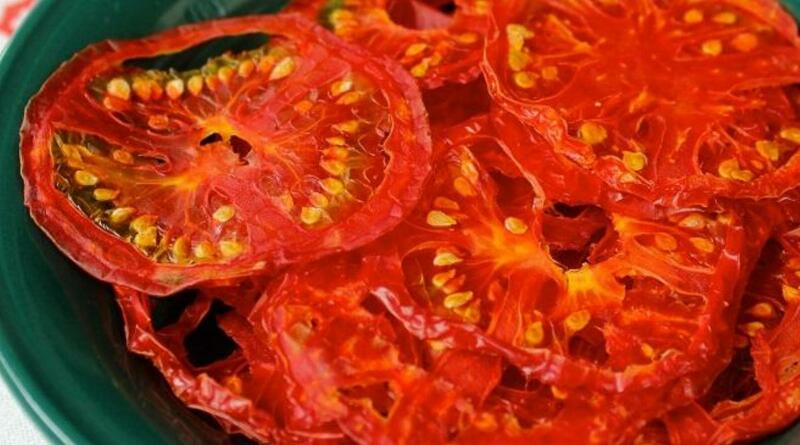 Tomatoes are a rich source of lycopene, lutein, and beta-carotene. These are powerful antioxidants that have been shown to protect the eyes against light-induced damage, the development of cataracts, and age-related macular degeneration. Ragi is a whole grain that is gluten-free and a staple in South India. 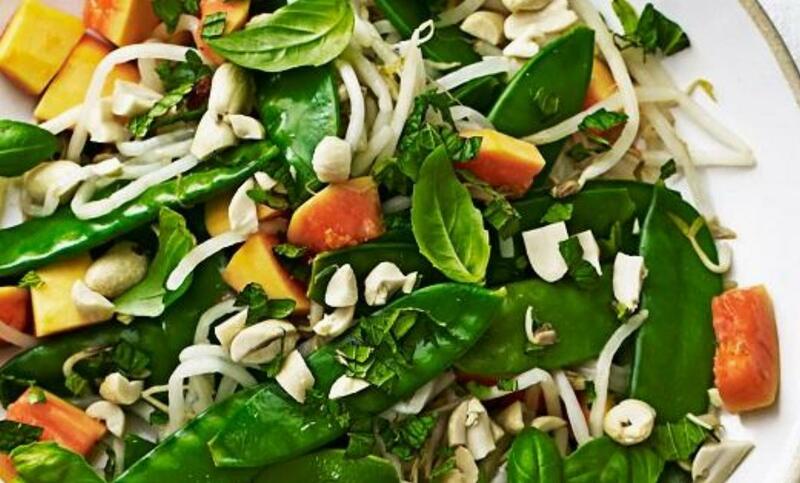 It is rich in fiber that helps with weight loss and diabetes. 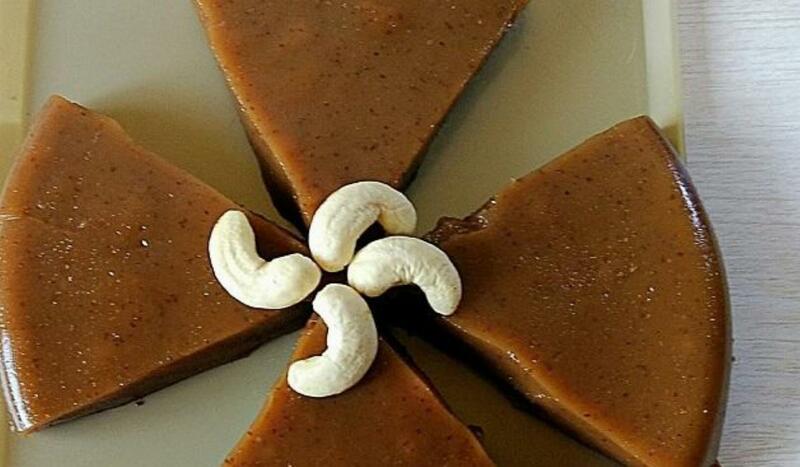 Ragi is also a very rich source of minerals. It has been found to have between 5-30 times the calcium content found in other cereals. It is also rich in phosphorus, potassium and iron. 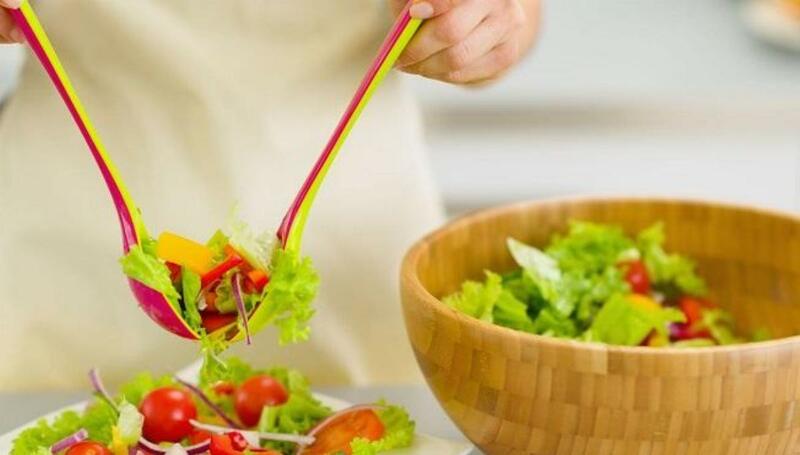 Vegetables are important part of healthy eating and provide a source of many nutrients, including potassium, fiber, folate (folic acid) and vitamins A, E and C. Options like broccoli, spinach, tomatoes and garlic provide additional benefits, making them a superfood. Just One cup of prunes provides 87 percent of the recommended daily intake of vitamin K, more than 20 percent of most B vitamins, 8 percent of calcium and 27 percent of potassium. 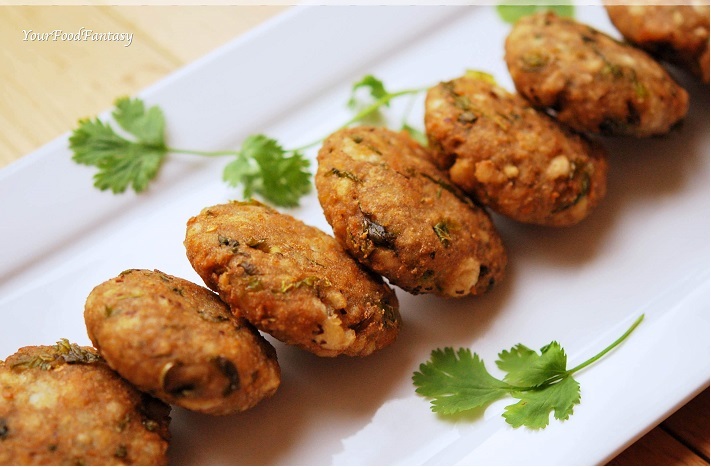 Moong dal contains amino acids and rice contains sulfur-based amino acids including methionine and cysteine. Therefore, consuming them together increases your protein synthesis, which improves your muscles and strengthens muscles. 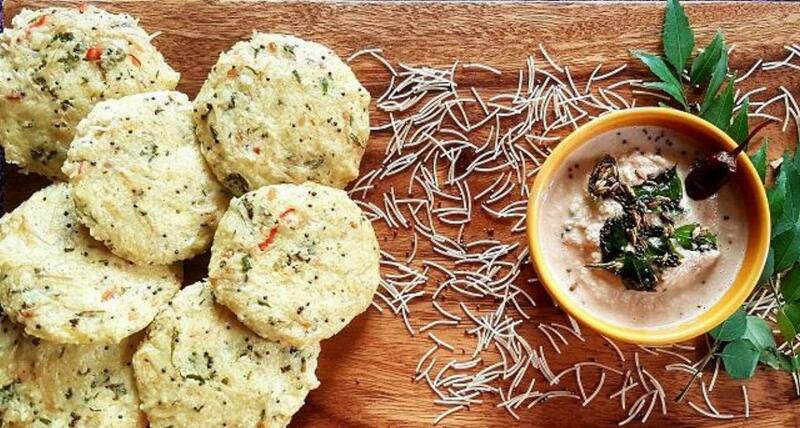 Lotus seeds (Makhana) are low in cholesterol, saturated fat and sodium. They are an extremely good source of manganese, potassium, magnesium, thiamin, protein and phosphorus. 100 grams of lotus seed will give you 350 calories, which means about 65 grams of carbs, 18 grams protein, and 1.9 to 2.5 grams of fat. 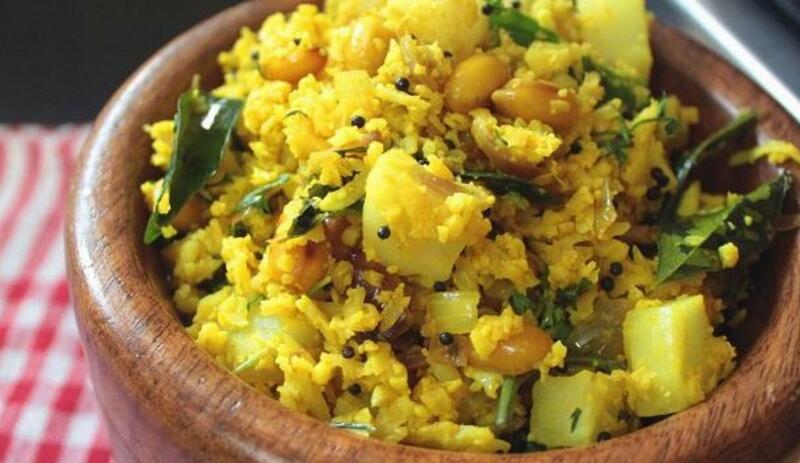 Poha is a breakfast dish made of beaten rice. Considering it as your breakfast option is beneficial for two reasons. Firstly, it is tasty and secondly, it is nutritious too. In fact, preparing it is very easy. Dark chocolate is rich in soluble fiber, antioxidants, fiber, iron, magnesium, copper, manganese, potassium, phosphorus, zinc and selenium. 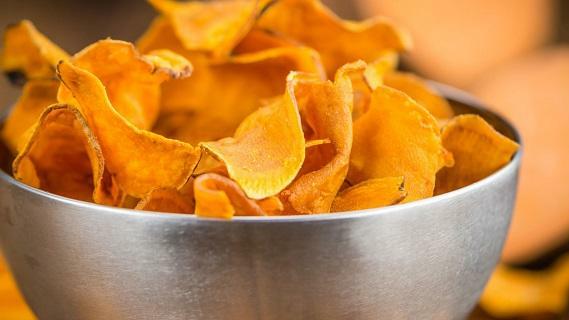 Sweet potatoes are easy to digest as well since they mainly contain starch. They are soothing to the stomach and intestines, so you can avoid any difficulties of digesting them.